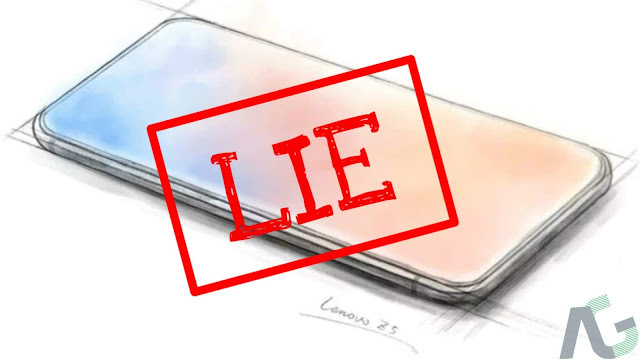 Editorial: Lenovo's Z5 Is A Big Fat Lie Which Should Be Unacceptable To Us As Consumers - AndroGuider | One Stop For The Techy You! 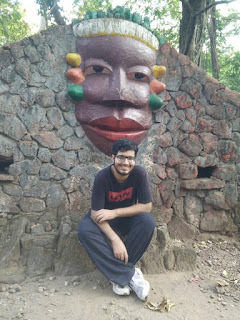 We have often seen companies use false advertising to deceive people, but a company of as repute as Lenovo pulling it off - and that too blatantly - is unimaginable and, moreover, unacceptable. If you haven't been following the developments of the Z5, let me fill you in. It all started last month when Lenovo's Vice President Chang Cheng teased a bezel-less smartphone with an extraordinary screen to body ratio of 95%. And since there wasn't a notch, we were very excited. 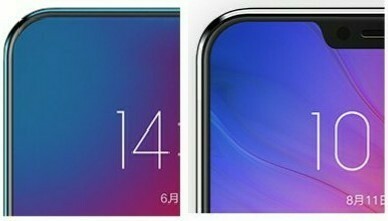 Cheng further built up the hype by posting claims that it took "four technological breakthroughs" and "18 patented technologies" to make the Z5. The extravagant claims didn't stop here. Cheng posted on his Weibo account that the flagship smartphone will have 4TB storage along with a standby time of 45 days (which is more than that of the Nokia 3310). The Z5 was made official on June 5, and none of Cheng's claims was true. I have compiled a table below which compares the marketed facts versus the actual ones. ZenFone Max Pro with 5000mAh battery. storage and the other with 128GB storage. This is a question I have been scratching my head to answer. Obviously, Lenovo managed to get everyone's attention and have a massive build up towards the launch, but they would have been aware of the shortcomings. They must have known beforehand that they would get bad press, but they still proceeded to tell lies. Probably, the marketing team at Lenovo thought they could get away with lying. Usually, false advertising is used to sell a product. For example, you would have seen ads about weight loss products which claim to get an obese person into shape within a span of weeks. False advertising, in such cases, gives the customer a reason to buy the product. In the example, the consumer is being lured for the several kilos they can lose in a short span. In Lenovo's case, the false advertising doesn't make any sense. Because of all the lies, the Z5 won't attract many buyers (the phone goes on sale on June 12). Also, because of the lies, Lenovo got disrepute. Lenovo didn't gain anything, in fact, it only lost. I'm left wondering why would a company undertake an advertising campaign that brings it disrepute. Even though I can't figure out why Lenovo lied, the very fact that the Z5 was misrepresented shows how serious Lenovo is about it. One simply cannot trust a brand that lies about its very own product. 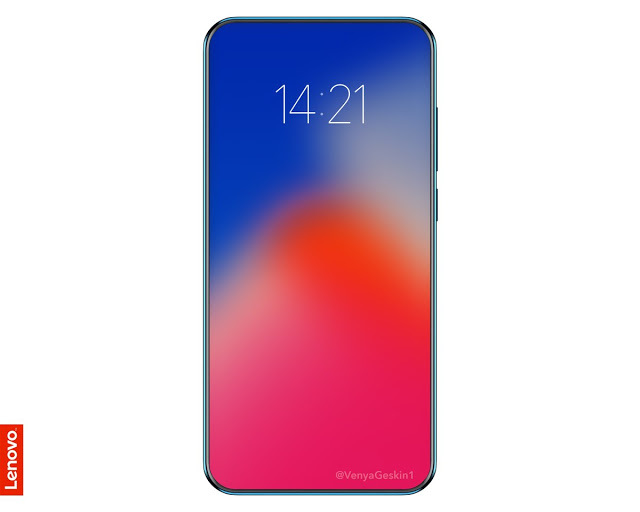 The very fact that Lenovo isn't committed towards the Z5 and that it lied about it in the first place makes me doubt how the phone will be supported in the future. Lenovo's actions make me doubt whether the Z5 will even be updated regularly. I would strongly recommend not buying the Z5. If someone buys a Z5, it will only encourage companies to use deception to sell products. The only way we can stop false advertising is by letting companies know that the customers can't be taken for granted. When companies will see their false marketing strategies failing, they will automatically mend their ways.